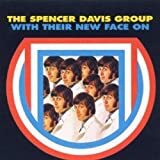 The Spencer Davis Group are a British beat and R&B band formed in Birmingham in 1963, by Spencer Davis with Steve Winwood and his brother, Muff Winwood. 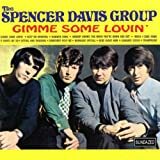 Their best known songs include the UK number ones "Somebody Help Me" and "Keep on Running" (both written by reggae musician Jackie Edwards), "I'm a Man" and "Gimme Some Lovin'", which reached #2 in the UK and #7 in the US. Steve Winwood left in 1967 to form Traffic before joining Blind Faith, then forging a career as a solo artist. After releasing a few more singles, the band ceased activity in 1968. 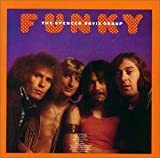 They briefly reunited from 1973 to 1974 and Davis restarted a new group in 2006.